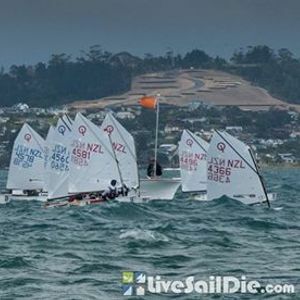 1.2	The Yachting New Zealand Safety Regulations Part 1 shall apply. 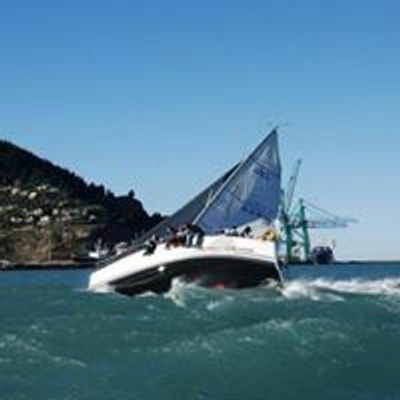 1.3 The sailing instructions will consist of the instructions in RRS Appendix S, Standard Sailing Instructions, and supplementary sailing instructions that will be on the official notice board located in the CBYC Club House. 1.4	Appendix T will apply. 2.1 The regatta is open to the Optimist Open, Optimist Green and Starling. 2.2	Eligible boats may enter via ClubHub or at the CBYC website Home Page by 28th February 2019. 2.3 To be eligible to compete in this event each entrant shall be a financial member of a club recognised by the entrant and crew member’s national authority. 4.1 Registration: Saturday 2nd March from 1000 at the CBYC Clubhouse. 4.2	Briefing will be held at 1030 at the CBYC Clubhouse. 4.3	A separate Green Fleet Briefing will be held immediately after the main briefing. 4.3	The scheduled time of the warning signal for the first race is 1155. 4.4 On the last scheduled day of racing no warning signal will be made after 1630. A boat shall comply with RRS 78.1 at 0800 March 2nd. The sailing instructions will be available after 1800 on February 24th at CBYC. Attachment A shows the location of the racing areas. The diagrams in Attachment B show the courses, including the approximate angles between legs, the order in which marks are to be passed, and the side on which each mark is to be left. Rule 44.1 is changed so the Two-Turns Penalty is replaced by a One-Turn Penalty. 10.1	3 races are required to be completed to constitute a series. a)	When fewer than 4 races have been completed, a boat’s series score will be the total of her race scores. b)	When 4 to 6 races have been completed, a boat’s series score will be the total of her race scores excluding her worst score. Medals will be awarded for 1st, 2nd, 3rd.